Wateree Dive Center is a full service scuba and snorkel facility located in Columbia, South Carolina. We are affiliated with SSI (Scuba Schools International), SDI/TDI, IANTD, and PADI. We offer scuba diving lessons from beginner through instructor levels and scuba equipment products and services, including equipment rentals. 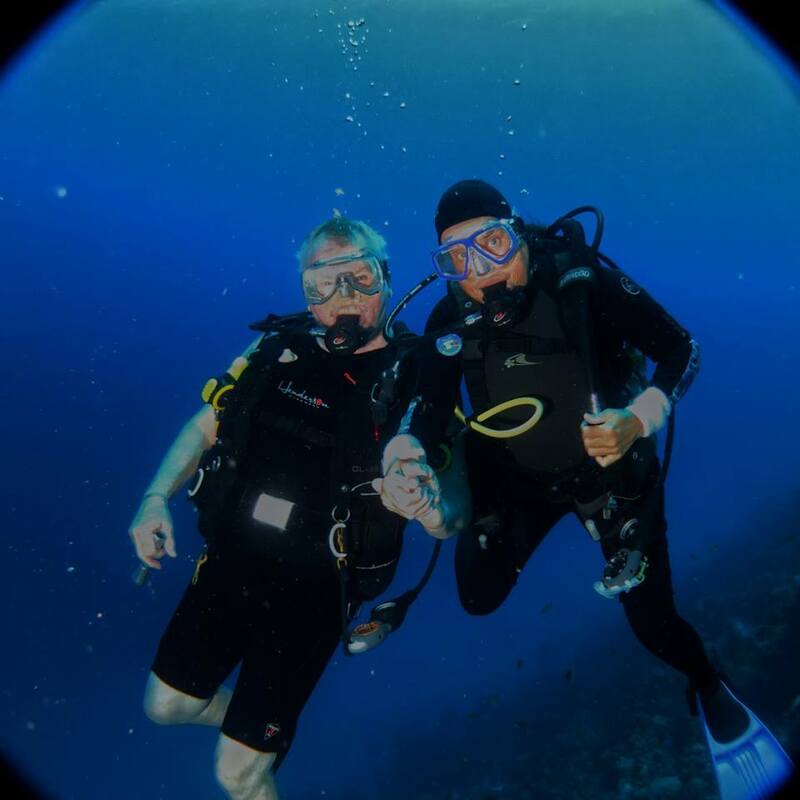 Our highly trained staff can also offer group and individual diving vacations and adventures that will be remembered for a lifetime. We also offer First Aid & CPR training through our affiliations with Divers Alert Network (DAN) and Medic First Aid (MFA) for both Divers and Non-divers alike. Our goal at the Wateree Dive Center is to train divers to be comfortable and safe in the water. We take pride in our offering of products and services from the most respected names in the industry. Our training facility is conveniently located in Columbia near I-26, I-20, and Lake Murray. Stay ahead of the dive. Create your free account with Scuba Schools International, Wateree's partner of choice in curriculum. Whether you're at home or on the move, SSI's training can be accessed on all your computers and mobile devices! Now you can get your digital certification cards right on your phone through their app! We typically offer classes at our facility, but for those with tight schedules we also offer online training at no additional cost. You can also take the online training to simply compliment actually coming to class. Of course, the online training can not replace pool time or open-water time with your instructor. Once completed, the online training can be applied to your profile with SSI and assigned to Wateree Dive Center as your training facility for the rest of your instruction.